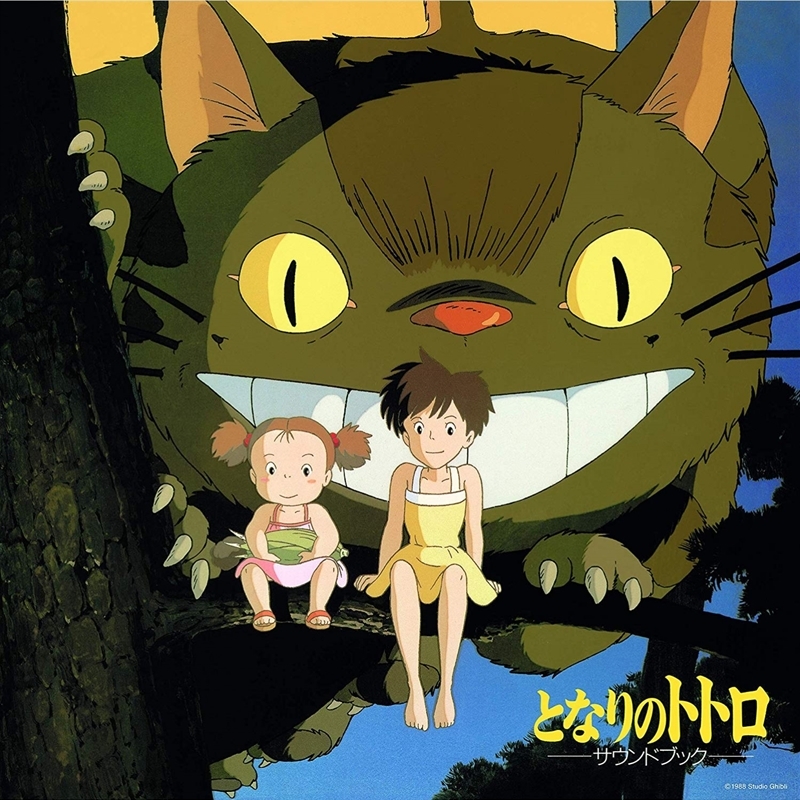 "Newly recorded scores from “My Neighbor Totoro”with the keynote of violin, guitar and flute. A picture book of music which you can feel heart-warming interaction between Totoro and children. (Violin: Masatsugu Shinozaki / Flute: Rie Akagi / Guitar: Hiroki Miyano) With 4 pages of illustrations."